With the winter quarter underway, the Highlander Track and Field team kicked off their season Friday, Jan. 18 on Northern Arizona University’s turf. Both men and women’s teams logged in impressive, record-breaking numbers, posting up a total of four first places finishes. UCR and NAU were joined by Arizona State, CSU Bakersfield, Southern Utah, UC Irvine and UNLV in the Lumberjack Team Challenge event. Freshman Purnima Gunarathna, junior Dilini Amarasekara, sophomore Anthony Reyes and the 4×400 team all finished atop of their respective events. The women’s team saw plenty of success in The Lumberjack Challenge, with Amarasekara breaking a UCR long jump record, with a 6.08m jump. Gunarathna’s first place mark in the women’s high jump came in second all-time in the UCR record books. The winning men’s 4×400 team consisted of freshman Fabian Bodden, sophomores Jose Cruz Slade Cavallaro and freshman Tanner Anderson — the team clocked in the event-winning time of 3:19.48. Anthony Reyes also had a strong showing, finishing first in the triple jump, leaping in at 13.95m. More school records were broken aside from the first place finishers, including junior Aiden Olvera (long jump, 4.62m), who now holds a UCR long jump record. 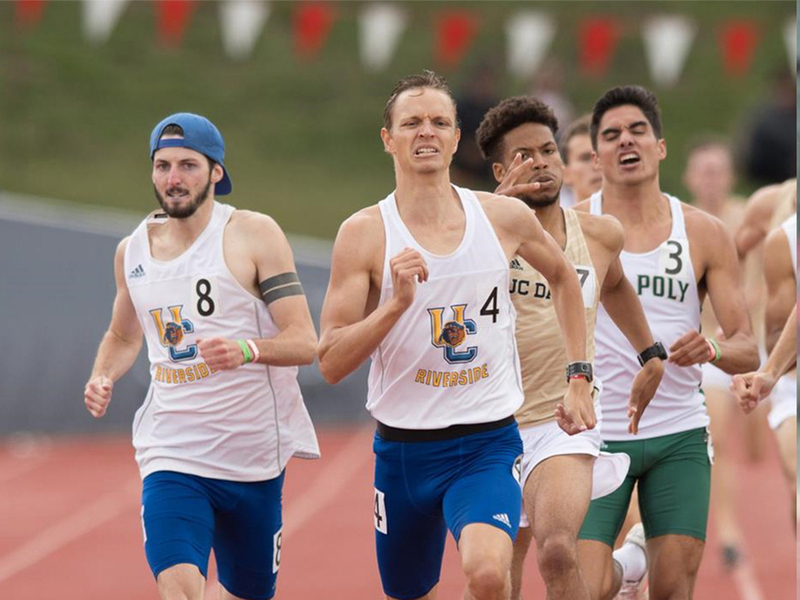 The Lumberjack Team Challenge, hosted by Northern Arizona University, gave UC Riverside’s Track and Field team a tremendous start to their season and should give the star-studded group high hopes as the season progresses. Next articleHighlander Hot Take: Has analytics changed MLB free agency?